Schellhammer Business School offers its students a multitude of extracurricular activities to ensure they are equipped with the best possible skills and tools to efficiently face the challenges of their future professional and personal life. A fundamental basis of all extracurricular activates offered is that humans do business and business is for humans. How can you successfully do business if you have not got the necessary knowledge and skills to deal with yourself, with people, with life, and with the local and global social networks? If politics fails to promote the manifold world of small and medium sized businesses then society will collapse. If a region does not have a widely balanced world of small and medium sized business, the local economy will collapse. Look around the world and see the problems of business people, humanity, societies and the earth. Then you begin to understand the tremendous failure of the ‘standard’ educational programs around the world. The educational programs at Schellhammer Business School include everything you will need to succeed with yourself, with life and with business for humans and the world. All programs at Schellhammer Business School include the option to learn one or more foreign language, including Spanish, French, German, Italian, Chinese Mandarin, Japanese, Russian and English. Based on our mission at Schellhammer Business School students regularly take part in Workshops and Industrial Visits and have the opportunity to gain extra credits via optional modules. 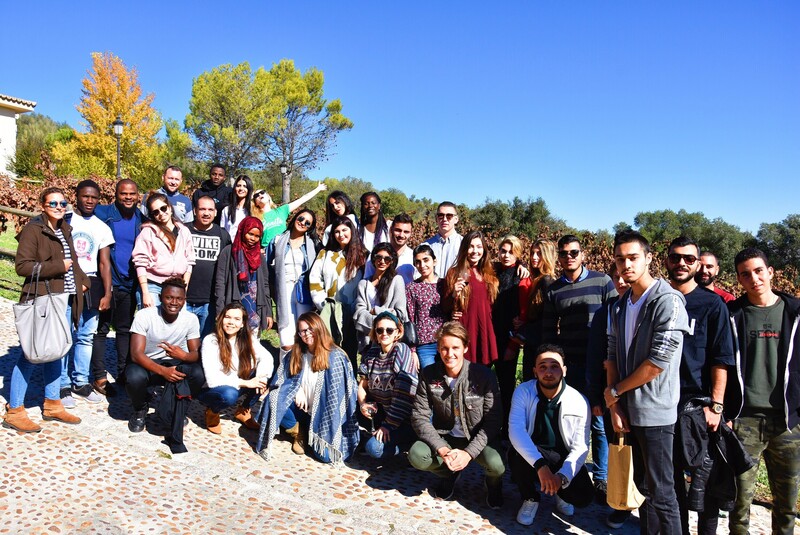 Students at Schellhammer Business School can also take part in a diverse variety of off-campus activities including horse-riding, tennis, golf, football, kite surfing, water skiing, sailing and cultural trips (Sevilla, Granada, Cadiz, Morocco, Tarifa, Ronda, etc.) among many others (subject to additional fees).